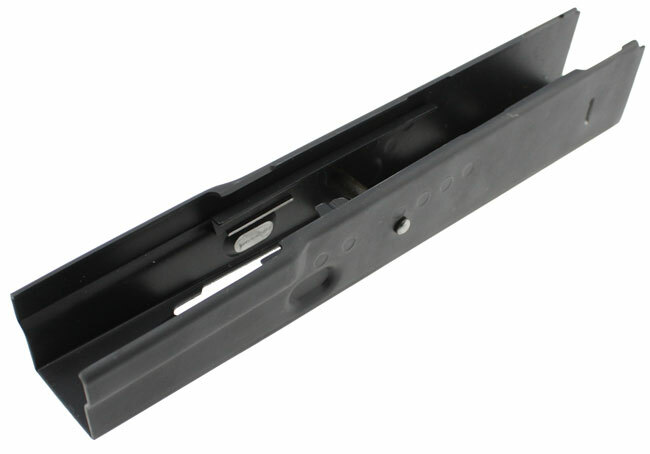 With the help of Childers Guns we now bring you our 80% receiver blanks. 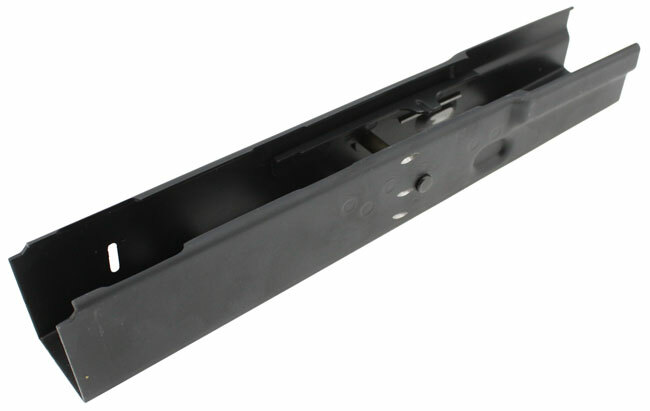 Using our receiver flats, rails and center support these receivers are bent, rails welded, aligned, trimmed, fully heat treated and center support installed. Even the selector notches have been cut!! All thats left to do is drill out the fire control group using our new receiver blank drilling fixture and drill the trunnion holes using our trunnion hole drilling fixture. Made for Yugo parts kits with bulged front trunnions!